Peter Cohen's small, independent coffee roaster in Fenton is about as far away from his prior career as he could get. 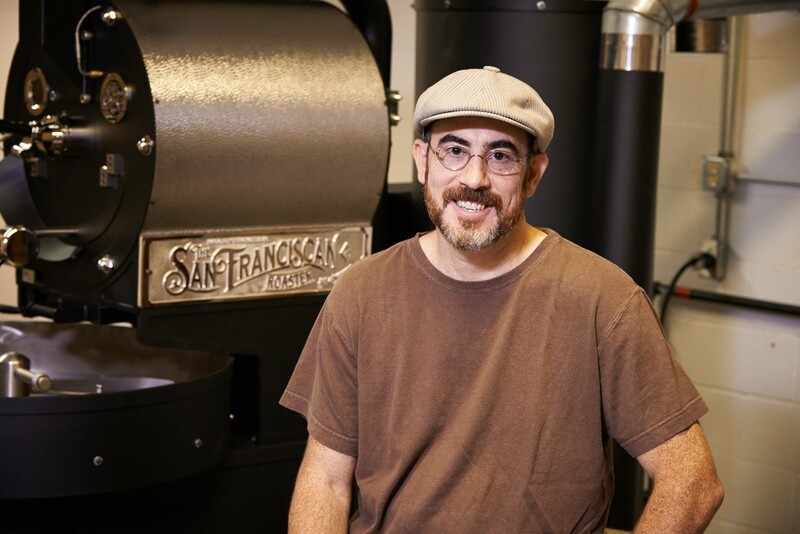 A former commercial banker, Cohen knew he needed to get out of the rat race but wasn't sure how until he began roasting coffee at home. After six months of honing his craft (and emboldened with accolades from his friends), Cohen quit his job to found Stringbean Coffee. The name is a nod to Cohen's love of music — he originally thought he would sell vintage guitars as well as coffee, but the java side of the business won out. Cohen and his business partner, David Pocost, source only fair-trade and sustainably cultivated beans, and they're supporters of the Cafe Femenino Foundation, a nonprofit group that provides grants to women in coffee-producing regions. The result is a cup of the most ethically minded joe in town that also just so happens to taste outstanding. 1322 West Lark Industrial Drive, Fenton, 63026. 314-472-3267, www.stringbeancoffee.com.